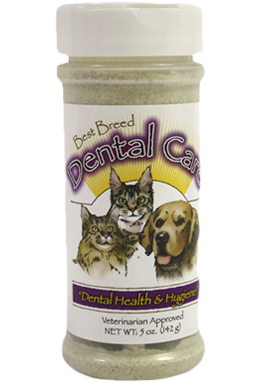 Hypoallergenic: A healthful alternative for cats with sensitivities to grains. Made with low-glycemic fruits and vegetables, including nutrient-rich green peas, red lentils and chickpeas. Made without potatoes and tapioca which are high on the glycemic index when compared to legumes. Best Breed Grain Free Cat Diet is formulated to meet the nutritional levels established by the AAFCO (Association of American Feed Control Officials) Cat Food Nutrient Profiles for all life stages. After nearly two decades of offering just one cat formula, we are now excited to introduce our second formula: the Grain Free Cat Diet! One question we have repeatedly gotten through the years is why only one cat formula? The reason was quite simple, the original Cat Diet worked so well, for so many different cats and kittens, with so many different health needs, we never felt it necessary to develop another. But after hearing from an increasing number of pet parents looking for a Best Breed grain free option, in 2014 we got to work and embarked on creating the perfect no grain cat formula! 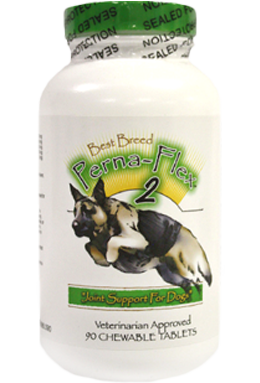 In developing this formula we used much of what we had learned from the original formula, more specifically fiber and how it works in promoting digestive health. By late-2014 we finalized the Grain Free Cat Diet with great success! Like all of our grain free formulas, this diet is developed without potatoes and tapioca and instead uses healthful grain alternatives such as peas, lentils and chickpeas. We also start the formula off with lots of meat from high protein, low-ash chicken and whitefish, followed by blueberries and cranberries, which are high in antioxidants and excellent for urinary tract health. 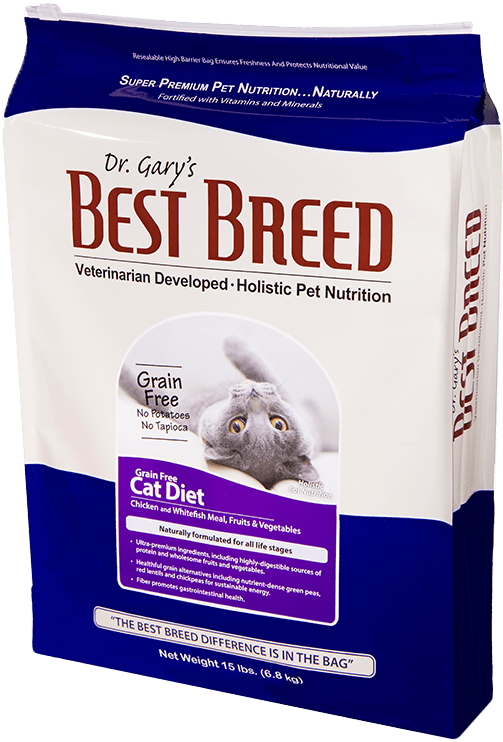 Like all of Best Breed’s diets, the Grain Free Cat Diet was developed with the “common sense” idea that a healthy cat begins with a truly super premium food, made with only the highest-quality ingredients. 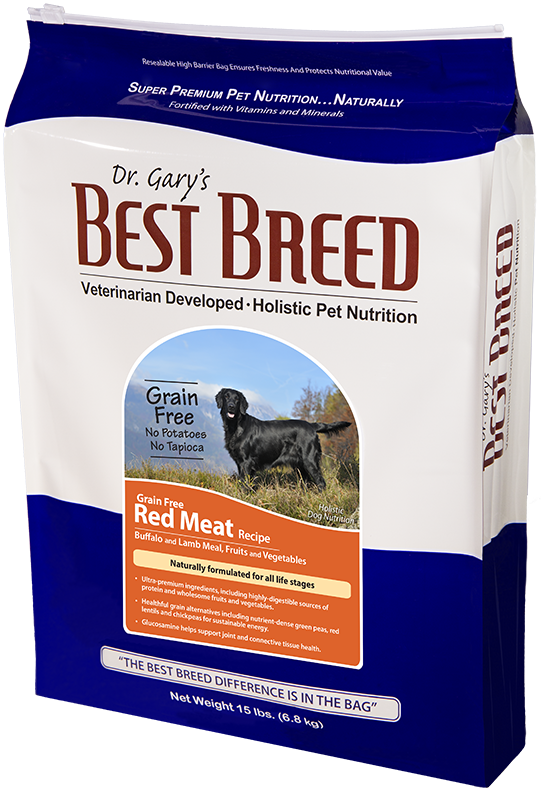 Please do not hesitate to contact me with questions regarding Best Breed’s Grain Free Cat Diet. Chicken Meal, Egg Product, Chicken Fat (Preserved with Natural Mixed Tocopherols), Red Lentils, Chickpeas, Green Peas, Whitefish Meal, Dried Beet Pulp, Cellulose, Brewers Dried Yeast, Natural Chicken Flavor, Ground Flax Seed, Menhaden Fish Oil, Cranberries, Blueberries, Lecithin, Kelp Meal, Salt, DL Methionine, L-Lysine, Taurine, Vitamin E Supplement, Niacin Supplement, Biotin, Thiamine Mononitrate, Pyridoxine Hydrochloride, Vitamin A Acetate, Riboflavin Supplement, d-Calcium Pantothenate, Vitamin B12 Supplement, Citric Acid, Vitamin D3 Supplement, Folic Acid, Potassium Chloride, Ferrous Sulfate, Zinc Sulfate, Zinc Proteinate, Iron Proteinate, Zinc Oxide, Copper Sulfate, Manganese Sulfate, Manganese Proteinate, Copper Proteinate, Manganous Oxide, Sodium Selenite, Calcium Iodate. Contains 444 Kcal per cup ME (metabolizable energy) and 3.8 oz. of food per standard 8 oz. measuring cup.